My name is Stefan and I am currently a Postgraduate Student in the School of Computer Science and Electronic Engineering at the University of Essex and also alumni for the Essex Business School. Since young, I have always loved technology, but at the same time I developed a passion for business studies as well. I received an education in both these fields, and now I am looking for the right opportunity to bridge both these backgrounds into one. What am I crowdfunding for? I am raising £1300 to fund the Flight Costs, Visa Application, Insurance and Transport costs related to my one-month course at the Pusan National University in South Korea. 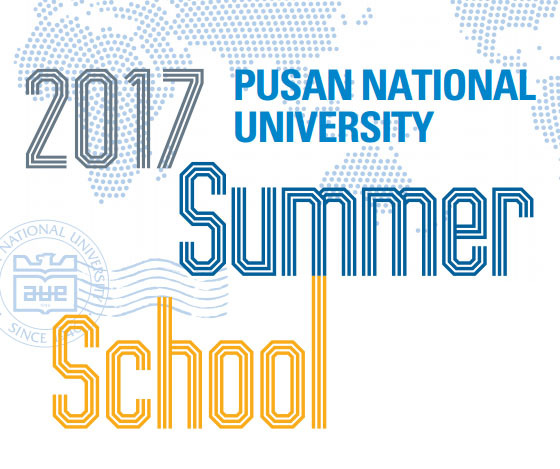 PNU is one of the top ranked universities in Korea, a national leader in research in higher education. It never occurred to me that I will be successful in securing this opportunity, after all the places for this summer school were rather limited, or so I've heard. What makes this even more exciting is that I have always been interested in learning more about Korea. Having studied Business for my undergrad studies and now doing a postgrad course in Computer Science, Korea seems more fascinating to me than any other country. Culturally, Korea is just amazing, especially considering that its language has only recently been developed in the modern form that we have today. This is an amazing feat of culture that has no equal anywhere else in the world, as languages evolve over much larger periods of time, but Korean has sprung up much later on compared to any other existing language at the time. This unique position seems to be reflected also today in the way business practices are being conducted in Korea. We all know the giant electronics manufacturer, Samsung, and other notable Korean companies that have become highly reputable over the years. They've done this in a relatively short time frame, becoming world renowned and securing a large percentage of the international market share. This opportunity would benefit me tremendously both satisfying my personal curiosity and also offering me an insight on how the most important elements of today’s society, technology and business are handled in places as far away as Korea. In the global world we live today, where the borders between countries are fast vanishing and where progress is advanced by technology and materialized by business and its “know-how”, my pursuit appears meaningful and well aligned to promote impact and excellence in both my fields of interest. This program and its substantial cultural experience that I will be exposed to is the "bridge" that I was mentioning earlier. This adds up to a total of £1300 , which I am hoping to crowdfund through the CLICK platform and achieve my dream this summer. With your support, I am confident that I can reach this target. Any contribution matters, no matter how big or small, and any extra funds raised will go towards additional cultural opportunities during my trip. As a token of my gratitude I will send you gifts and souvenirs from Korea for every donation made. Please watch the video for more details.